We are currently seeking out sponsors for the 2019 baseball season. 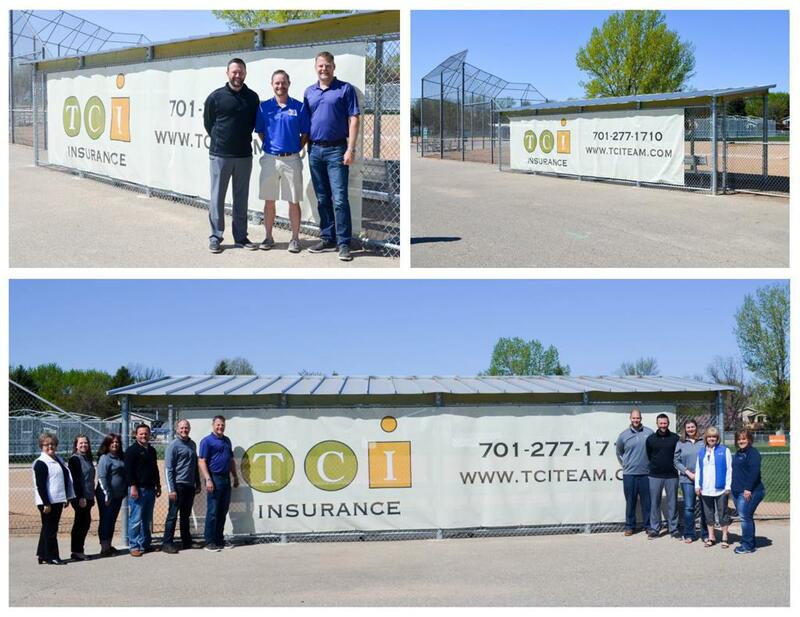 Support and generosity from companies like yours is essential in allowing us to provide the best baseball experience for the youth of Fargo. 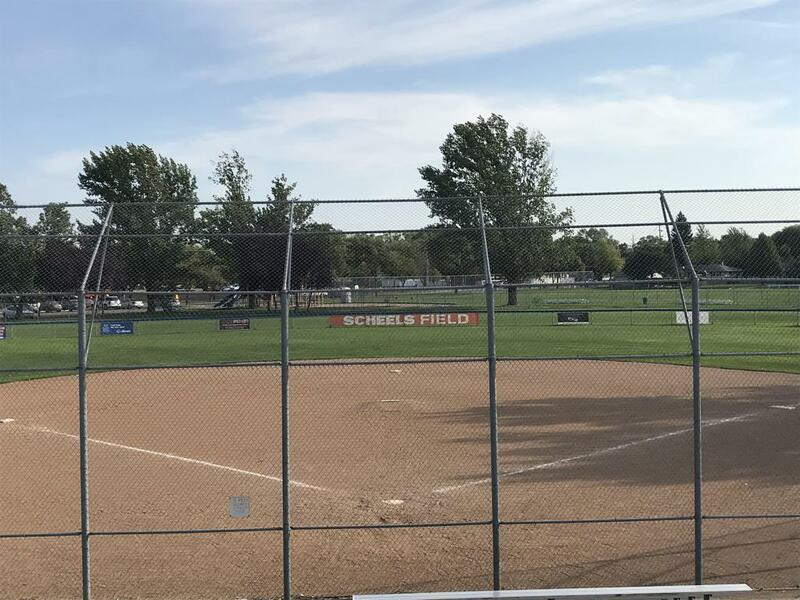 In 2018, close to 1200 kids participated in the Fargo Youth Baseball organization and with the inclusion of Moorhead, West Fargo, and surrounding communities in our league, we had close to 200 teams that played in the Tri City League. 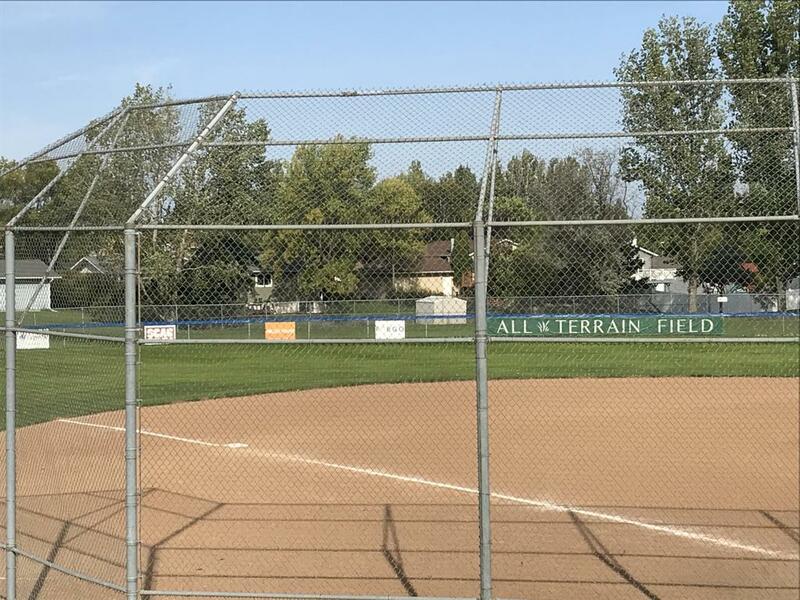 Because of our growth we have partnered with the Fargo Park District and Post #400 Legion Baseball organization to renovate Helling Field at Tharaldson Baseball Complex which will now be called Starion Field. The renovation includes, a fully turfed infield, grandstands, concessions, clubhouse, and a whiffle ball field for younger players to play on. 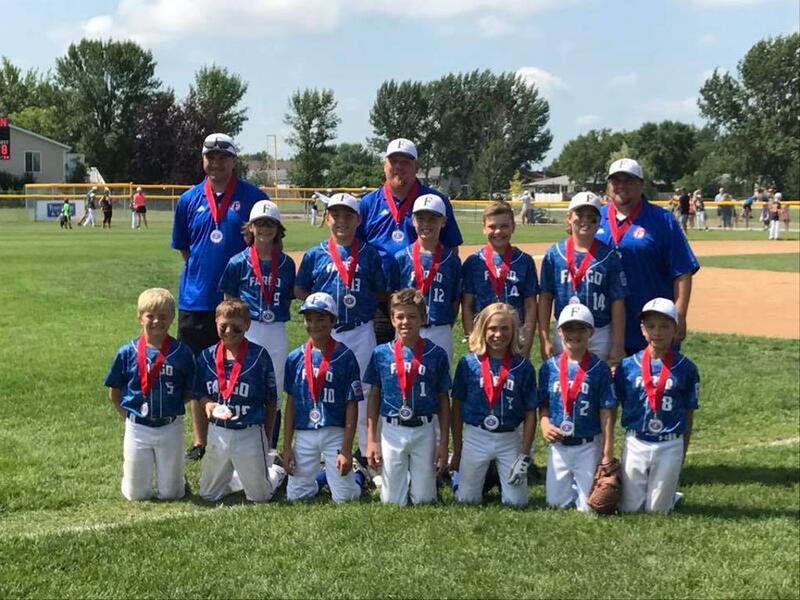 Fargo Youth Baseball is a 501c(3) non-profit organization that operates under the core belief of “Kids First” and is overseen by volunteers from the Fargo community. The organization offers opportunities for youth ages 5-15 to learn and play our great pastime and also provides enhanced opportunities for more advanced players. 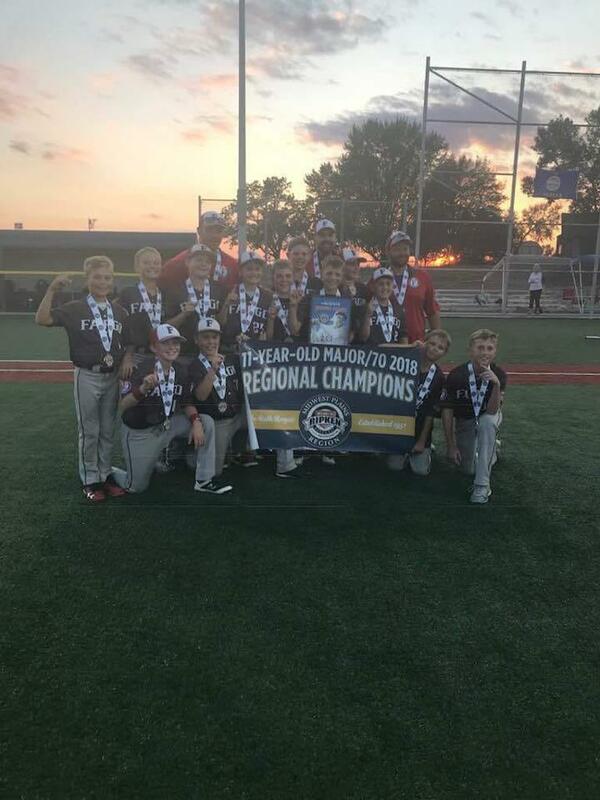 While a nominal fee for participation is charged to families of the players, Fargo Youth Baseball relies on donations to operate the program at the highest level and to keep up with facility needs including field use, equipment and uniforms. These funds are raised from local community donations and through local sponsorships. All sponsors will receive their logo on Fargo Youth Baseball’s website with a direct link to the company’s website. Sponsors receive recognition for their donation and receive a record of their donation for tax purposes. 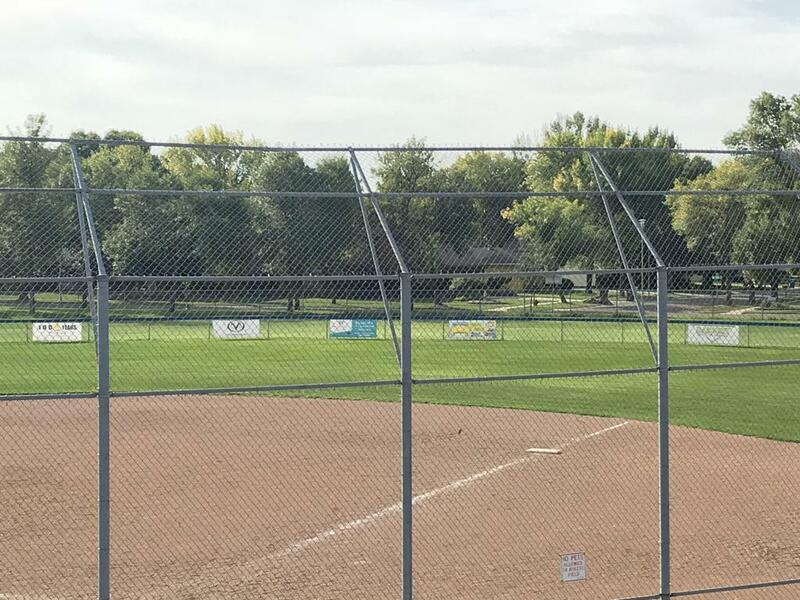 Fargo Youth Baseball is looking for committed donors to help support our players. 100% of proceeds go back toward the program to keep registration fee's down and for improvement of our facilities. 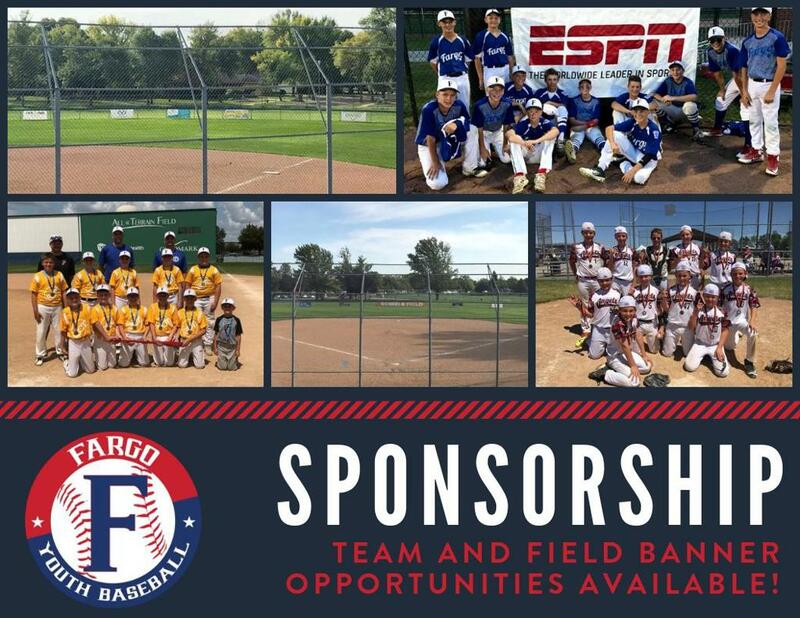 For more sponsorship opportunities please contact Alex Sumner at 701-232-9225 or by email alex@fargoyouthbaseball.com. ©2019 Fargo Youth Baseball / SportsEngine. All Rights Reserved.